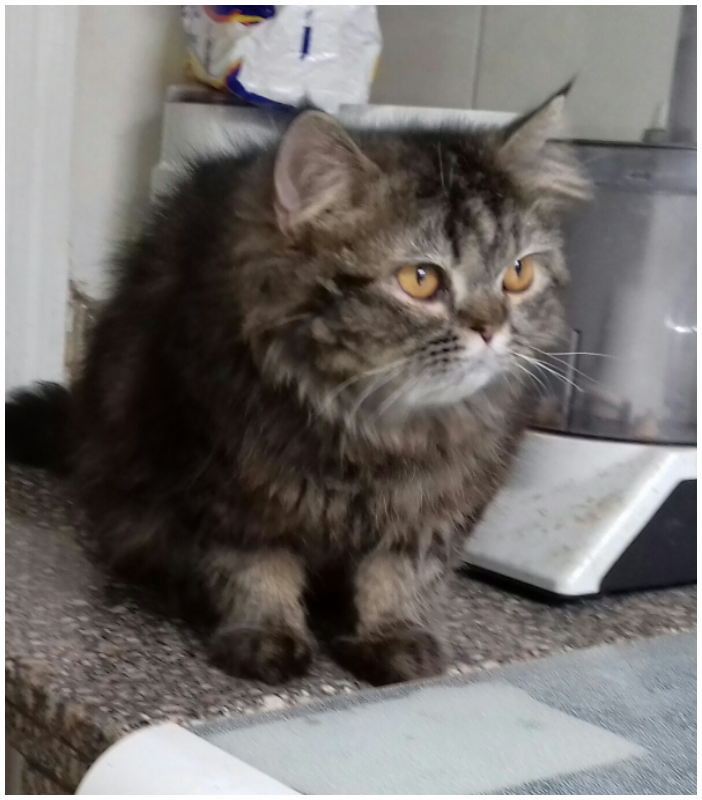 This is prince a 3 year old shirazi which is a persian type cat. I rescued him through a charity but unfortunately his long hair is really effecting my sons asthma. 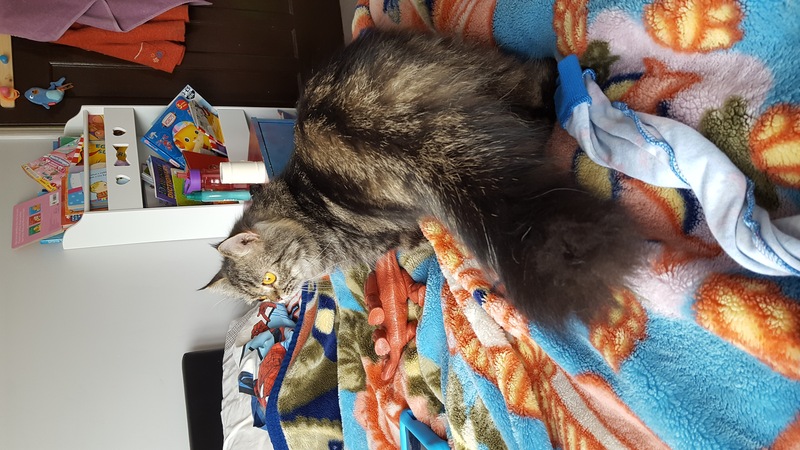 ( We had a cat before which was a dsh which had no effect on him) he is very gentle, loves cuddles and lots of attention. I have 2 small children so he is suited to children but I would prefer him to go to a older family. He has been Neautered, microchiped, up to date with all of his vaccinations, De flead and dewormed. 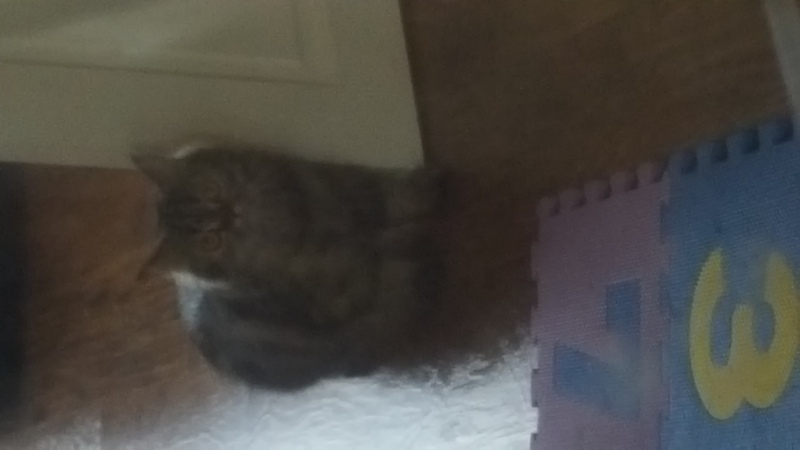 He will come with all of his bits, carrier, scratching toy, bowls, food, litter tray and litter bags and also any remaining flea and worm treatment. Any questions please do not hesitate to contact me. I also have his vet book with all the required information.